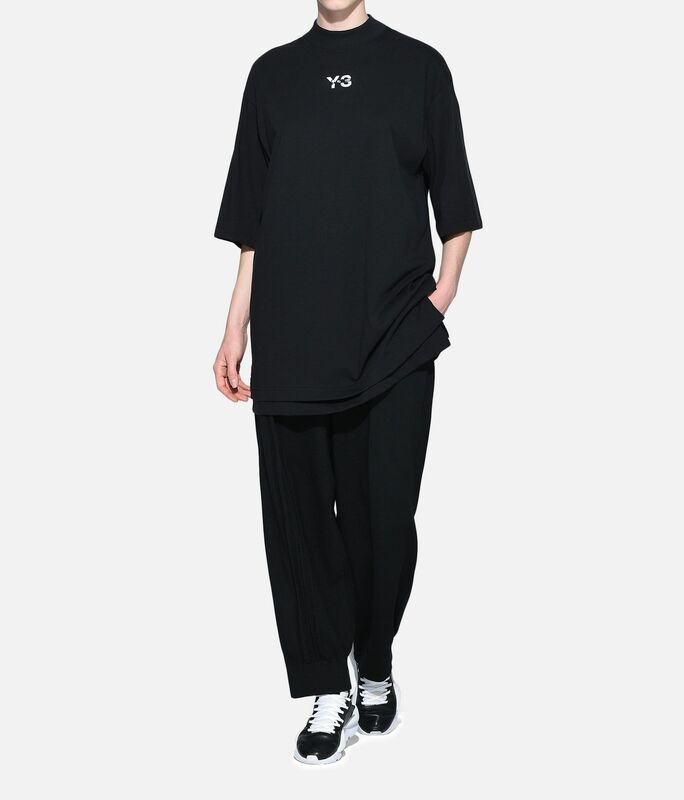 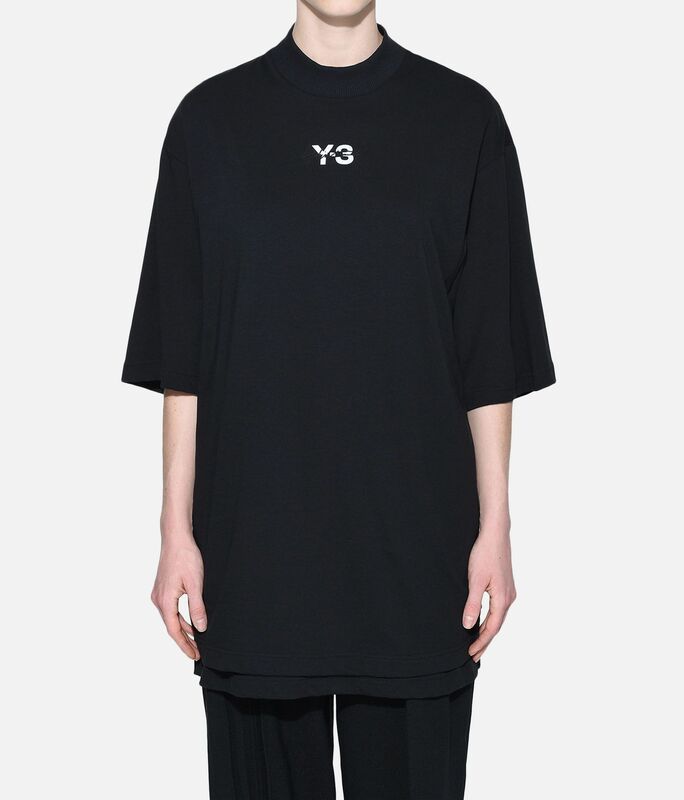 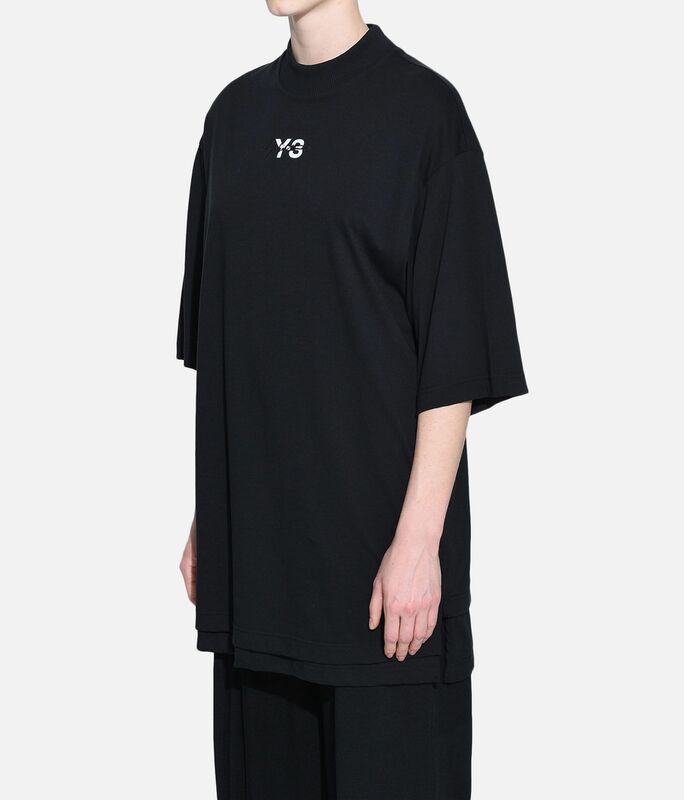 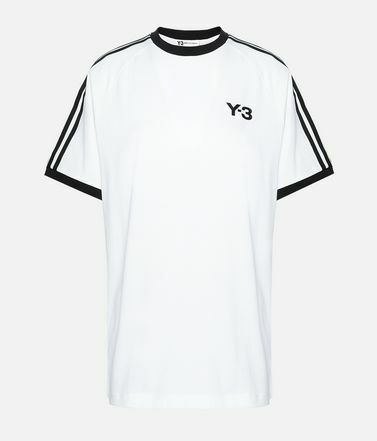 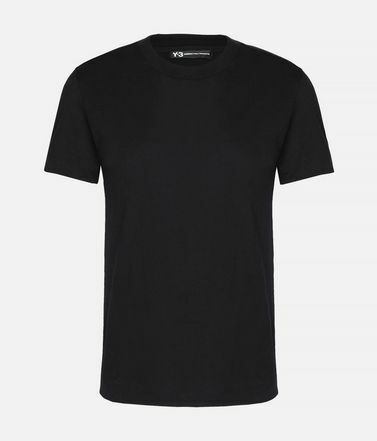 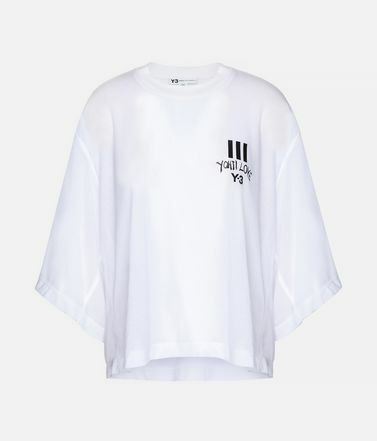 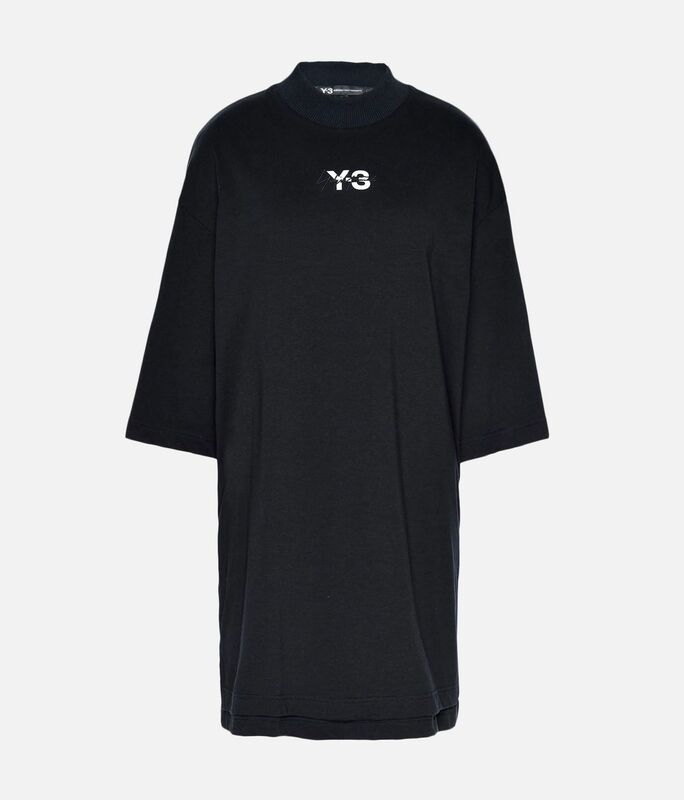 Yohji Yamamoto leaves his mark on the front of the Y-3 Signature Long Tee. 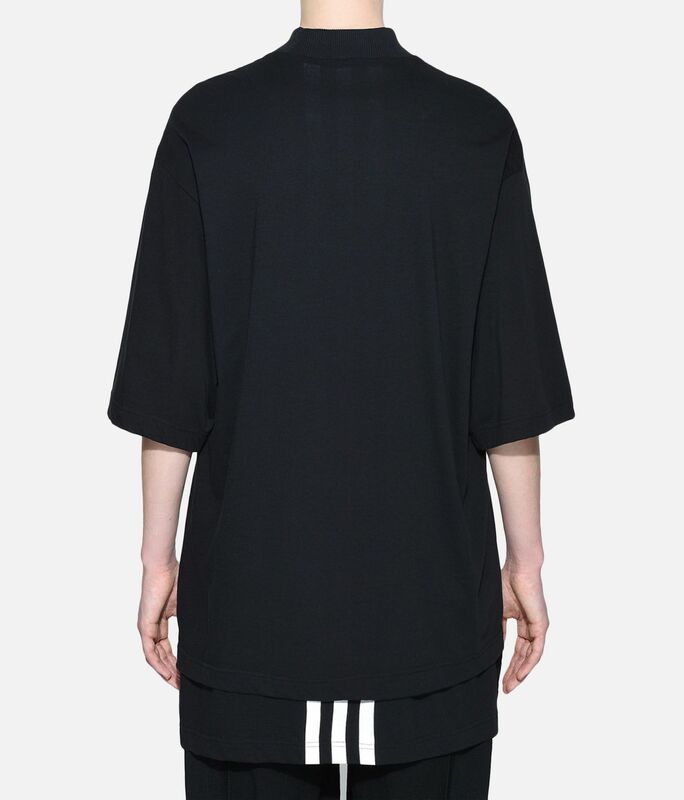 Crafted of premium cotton, the loose shirt is accented by 3-Stripes down the centre back. 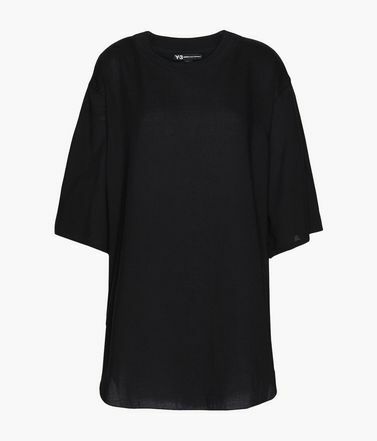 The long double-layer hem has slits on the sides for fluid movement.